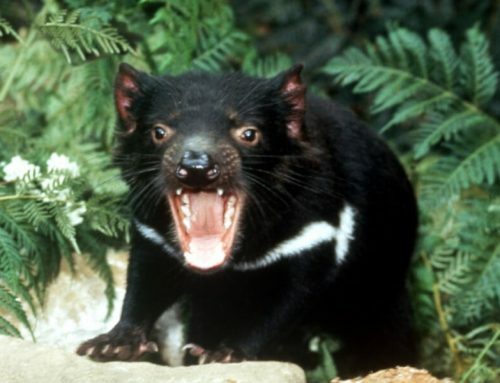 Tasmania may be a relatively small island, but it’s packed full of spectacular free camping areas as well as stunning scenery, magical wilderness areas and some of the best beaches in the world. 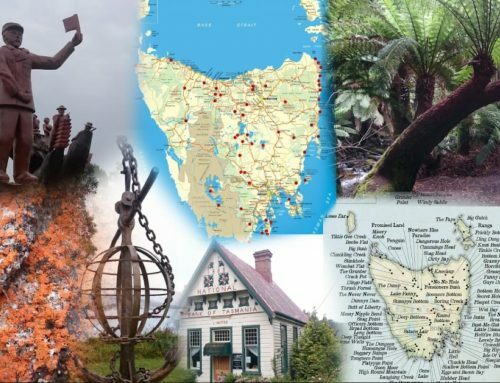 We toured Tassie during summer for 5 weeks and stayed in some beautiful camp areas, many of them free. Please keep in mind that the free status of these sites may change, though the sites below have been used for free camping over many years – so hopefully, that will remain for many more years and generations to come. 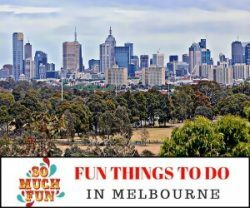 Free camping in Australia will save so much money, those savings can then be spent on other adventures! Binnalong Bay: On the stunning East Coast of Tasmania, Binnalong Bay and the Bay of Fires region is a must-see destination with a fantastic choice of free campsites. Read more here. Friendly Beaches Free Camp, Coles Bay: A limited number of sites available in a fab location with miles of golden beaches. An easy drive to Coles Bay township and the famous Wine Glass Bay Walk of the Freycinet Peninsula. 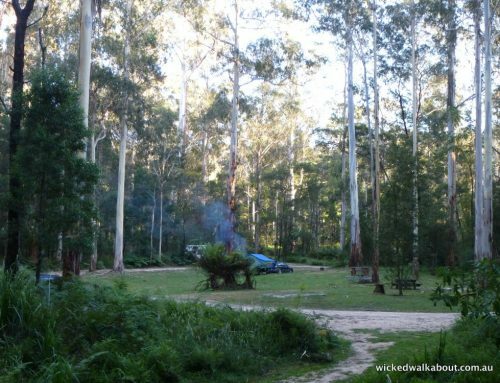 Camping at Lake Peddar – Edgar Dam: Way down in the South West of Tassie is Lake Peddar. 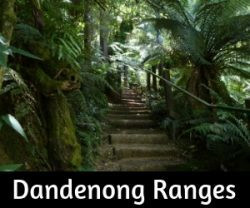 This wilderness area is definitely worth visiting and a number of bushwalks are in the area as well as superb fishing in the lakes. Wildlife ruled the roost in the Edgar Dam Campground and the little wallabies seemed to not care about us campers. Good composting toilets available as well as fire pits. Lake Macintosh Campground, West Coast Tasmania: Not too far from Strahan (about 1 hour) where the famous river cruises up the Gordan River start from, the Lake Macintosh campground is a good spot. Dog-friendly and close to the lake. We stayed in Strahan for two nights in a self-contained cottage and then went onto Lake Macintosh for a night. 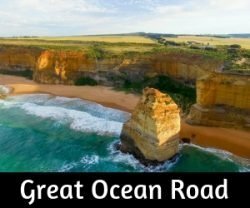 Great Lakes, Central Highlands: There isn’t one perfect spot up in the Great Lakes area of Tasmania. 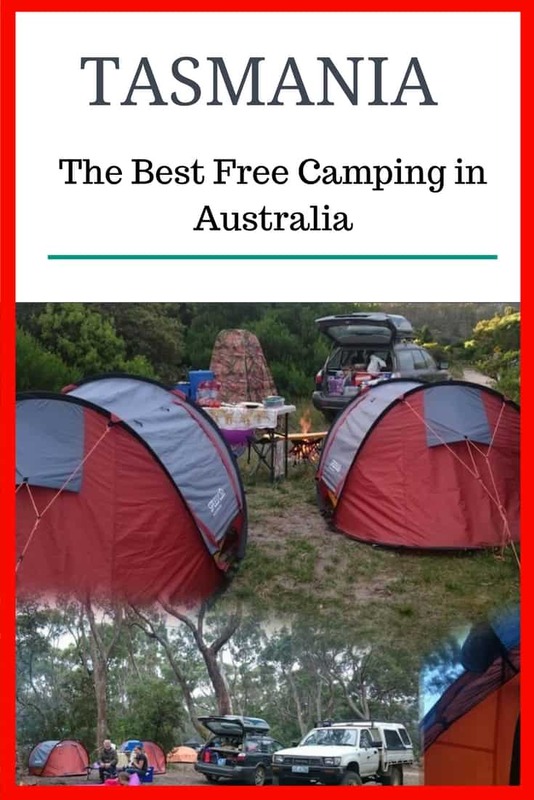 Famous for the best fishing in Australia, the Central Highlands offer lots of free camping areas, take your pick really as they all seem to be awesome! Gravelly Beach, on the West Tamar River: Read a fun article from Sparkling Adventures. 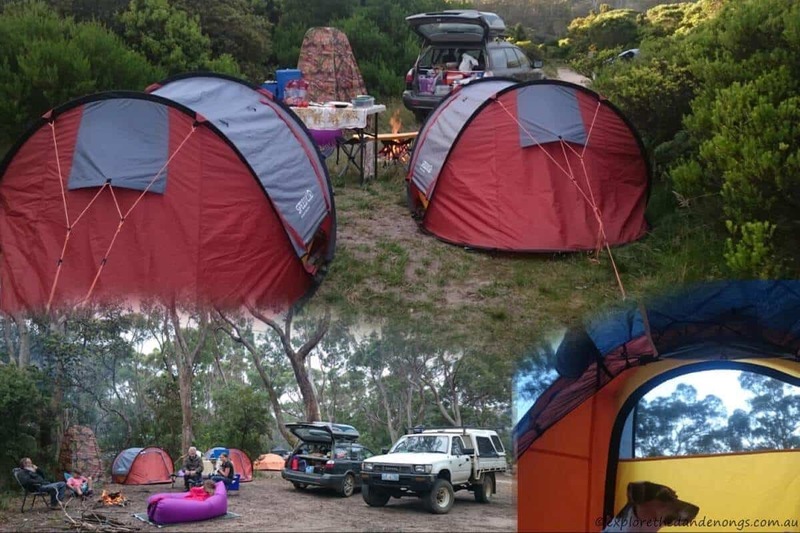 About 20 minutes drive from Launceston, the overnight camp area at Gravelly Beach is a good spot for a quick stop. Public toilets and a local playground can be used, the outlook onto the Tamar River is pretty, especially on calm days when the reflections of boats in the water can be really clear. We do not mind booking into regular campsites of course, though there is something extra special about the freedom of choosing a camping spot and taking ‘pot-luck’ in finding somewhere fabulous! 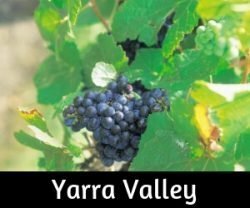 Download the Wiki Camps AU App – it costs a small amount and is invaluable! Free campsites cannot be pre-booked. It’s first in, best dressed. Almost all the free camp areas will have a basic ‘long-drop’ toilet. BYO loo paper, just in case. Generally, you must take your litter away.